Last year’s Hitman game by developer IO Interactive turned out to be one of the best releases of 2016, thanks to its superb action and stealth gameplay, and great mission locations. 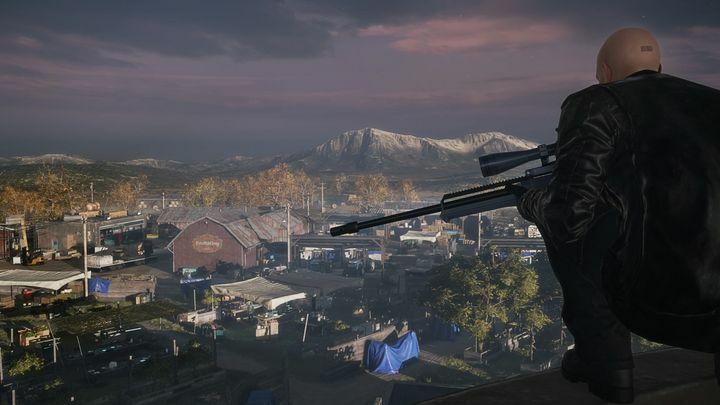 And another aspect of the game that has likely kept many Hitman fans playing the game since its launch in March last year have been the game’s Elusive Targets. 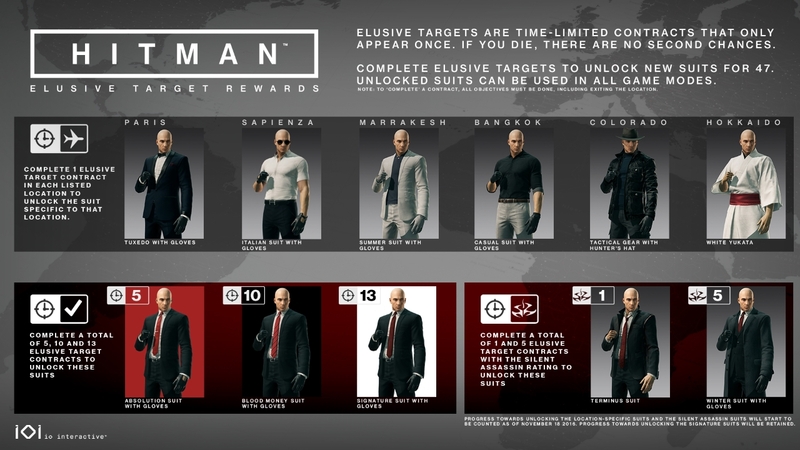 The Elusive Targets are a form of live content, as these assassination targets only appear in the game for a limited period of time, while players won’t get a second chance to attempt the mission if they die while trying to eliminate the target. And the game’s latest Elusive Target mission sure looks like it could be the most challenging one so far, as according to the briefing video below players will have to take out an actor known as “The Chameleon” in the heavily guarded militia compound featured in Hitman’s episode 5. This mission will be trickier than earlier Elusive Target missions as players must put down the target in such a way that things look like an accident, meaning Agent 47’s other death-dealing methods like poison or firearms are out of the question here. But still, this looks like it could be one of the most entertaining Hitman missions to date, while as was the case with earlier Elusive Targets, this one will be available in the game for a full 7 days. And since this is the first Elusive Target mission taking place in Colorado, this is players’ first chance to unlock the tactical gear with hunter’s hat, which is one of the rewards players can receive for completing these missions, as seen in the image below. Note: Elusive Target 18 will be available in the game until Friday the 20th.